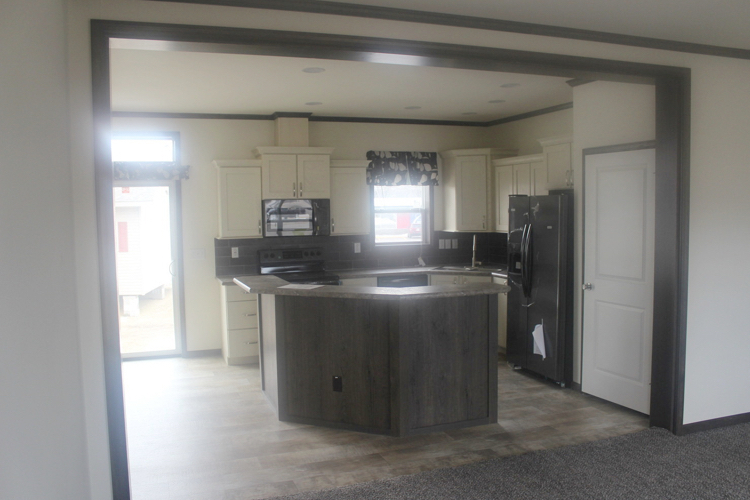 Grand View | Castle Homes Sales, Inc. The Grand View is a great family plan. 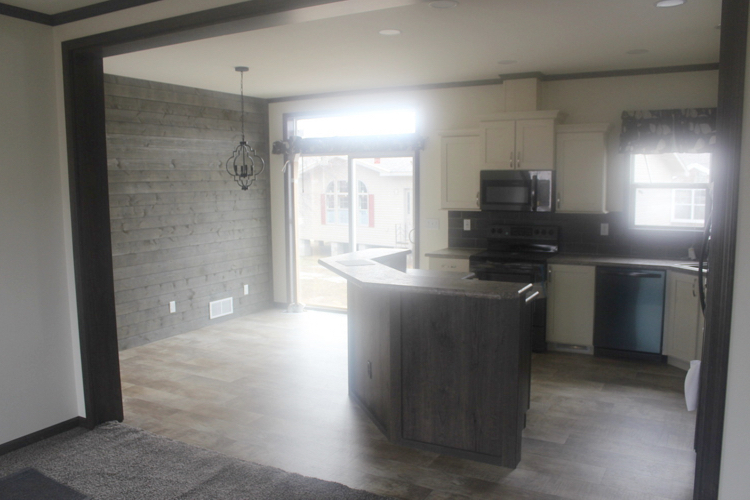 An open concept with a raised kitchen island, a patio door in the dining area and open across to the living room. 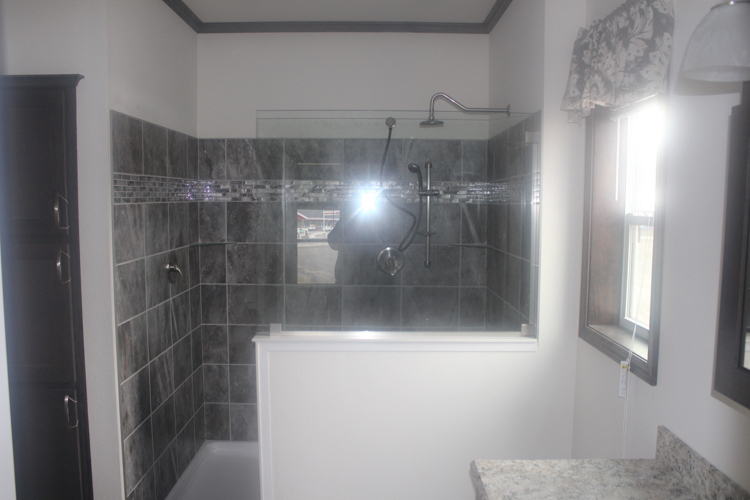 The master bath has a beautiful walk in shower and the utility room is set up for access to a future garage.